A day before its release on 11 April, the Election Commission of India banned the release of PM Narendra Modi till the end of 2019 Lok Sabha polls. 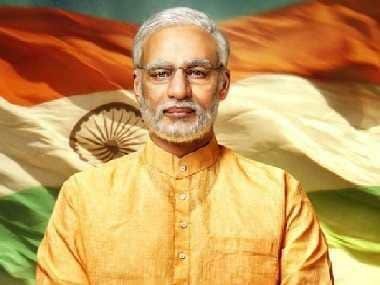 The election watchdog ruled that no biopics can be released during elections as the political content in such movies "threaten level playing field". While Bollywood industry has predominantly been silent over the move, a few celebrities have commented on the EC's declaration. Mohammed Zeeshan Ayyub called stalling the film the "right move" alluding to the incident when Doordarshan had decided to not screen Amitabh Bachchan's films for some time when the megastar contested the election. "The same thing happened with Hema (Malini) ji and her Nirma ad", the actor told in.com. Swara Bhasker, reacting to EC's move, said that the same rules should apply to each film. On the other hand, Renuka Shahane, was not in favour of the film being stalled. She wrote on Twitter that rather than focusing on films and TV shows, EC should direct their attention towards political parties to check if they are adhering to the rules. I don't support the postponing of any film if our censor board has passed it & if the family members of the person on whom the film is based have no objections.The EC should concentrate on political parties to see that they're adhering to the rules rather than films & tv serials. She also told the website, "I think it's sad that the election commission is taking such a call after the film got its censor certificate. I am sure the makers went through the process and got things in place. They could have asked for the stay if the movie was produced by BJP, but it's not. It is made by few individuals who are inspired by an individual who happens to be the Prime Minister of the country." The decision to stall PM Narendra Modi came a day after the Central Board of Film Certification (CBFC) granted the Vivek Oberoi-starrer a 'U' certificate. 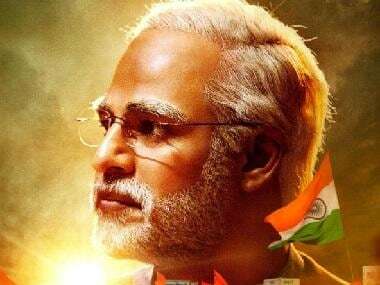 The biopic on Prime Minister Narendra Modi was initially scheduled for release on 5 April.